These tutorials provide quick examples to load/map YAML data by using a Java YAML parser. 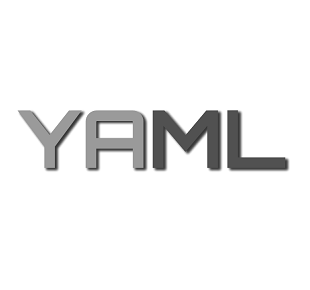 How to load YAML data in SnakeYAML? Loading YAML data in Java by using SnakeYaml?. How to load List in SnakeYaml? Loading YAML formatted list in Java by using SnakeYaml?. How to load YAML data and map to Java Objects in SnakeYAML? Loading YAML data and mapping to Java objects in SnakeYaml?. How to convert Java Objects to YAML format in SnakeYAML? Example converting Java Objects to YAML format.